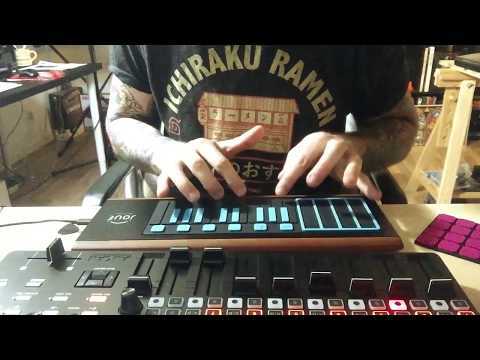 Joue Midi Controller? ROLI seabird bloc killer or not ? I don't own either but it seems that this one is kind of multutool (food processor) with different attachments. Jack of all trades type. 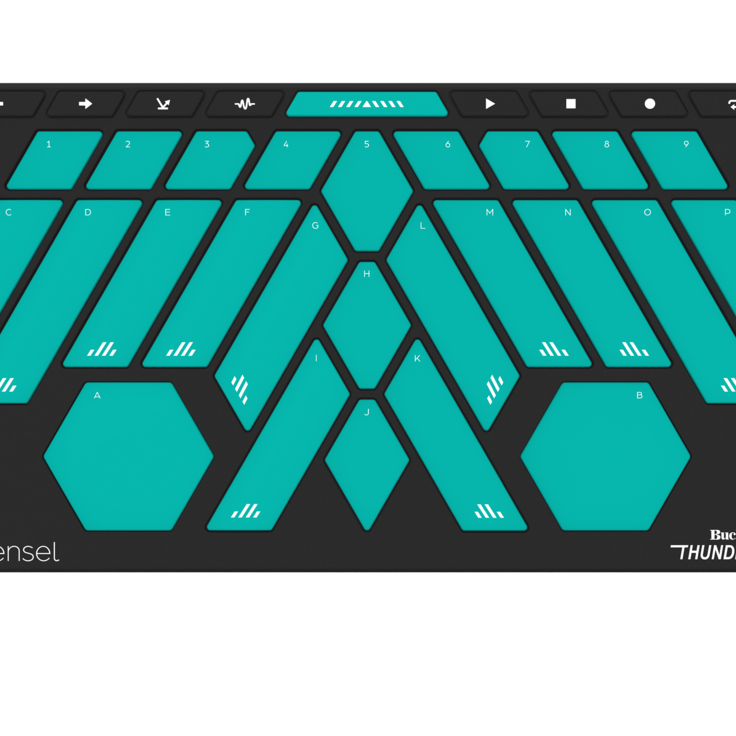 Roli seems to be made with expressive performance in mind. Does one thing and well. Made with premium materials for Apple to endorse it. I can't see anyone using Joue. Seems like a nightmare with those pads slowly deteriorating, bending at corners, not staying down on the surface anymore, not triggering properly etc. On the other hand Roli is absolutely everywhere! 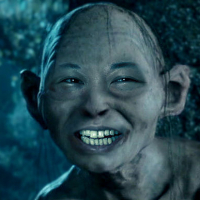 I came across a sensel morph for cheap so I snapped it up. Similar concept to the joue from what I can tell. It has pretty impressive sensitivity on the pads and keys--and I had an enjoyable afternoon setting up a custom controller in the editing software. It does suffer a bit from the Swiss army knife conundrum--I don't end up using it as much as I might because the use case isn't clear to me yet. That is, the piano keys aren't so much better than the iPad glass that I reach for it for something simple. Same with the drum pads. I have used it a couple of times as a giant X/Y pad and it was a blast used that way. I also have plans to make a Linnstrument style overlay as I think it could be a pretty cool controller to use like the LS. IMO the wave design of the seaboard is unmatched for seamlessly integrating glissando with a piano style layout. The tactile feedback the waves give is also remarkable for pressure. (I haven’t tried the morph or joue, but pressure is waaay more playable on the seaboard block than on eg KMI quneo and kboard.) 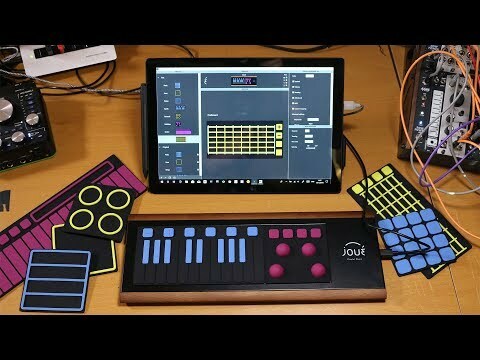 If these things - and Roli’s desktop synth - aren’t high priorities for you, I could see joue offering more. Hi all! I'm new on the forum and I saw your comments about the Joué. This is a french product and I'm a french user of it (sorry for my english). And I confirm: The Joué works very very well!!! It's impressive. I use it for my music and my live vidéo (Ableton Live & Modul8). The modules are made of silicon and it's very pleasant when you touch it. And I've never seen a controller like the fretboard module or the scaler module. Apparently nobody tried the Joué here. This is more than a modular and expressive controller, this is a digital instrument made with wood. Otherwise the builders worked to fight against the planned obsolescence. @supadom , can you explain to me why do you say that: "Seems like a nightmare with those pads slowly deteriorating, bending at corners, not staying down on the surface anymore, not triggering properly etc." I'm very curious about it because it's absolutly not my experience. Everybody compare Joué with Roli... to me this is a mistake. Just try it and you will know! I don't get the dismissal of these controllers. I can't speak to joue but I've recently started using my Sensel Morph a bit more and it's really nice for the money. The more I use it, the more I reach for it the next session. That's a sign of a good product in my estimation. As for sturdiness: it honestly feels better and more substantial than any of the plasticky crap in the same price range. I'm definitely not speaking from experience so I might be totally wrong in my assessment. I'm glad that it is not the case. To me, at this point, the barrier is not the rubber pads but the price which is out of my range and me putting it down might simply be the bitterness of not being able to afford it. This could also be the reason why there isn't as much adoption as with roli which despite the price has got Apple name behind it and quite frankly has a feel of solidity about it. Joué on the other hand, with its rubber pads gives impression of an 80's toy or a board game one might find at a second hand market. I'm not trying to put it down just when I fork out £400 I definitely don't do it lightly which is likely true for most of us. Anyway, glad to hear that you like it. I wouldn't mind trying it at my local music store but I'm guessing that might not be possible. You’re likely right, I’m still from rubber generation. All said, I’m still not the likely customer. That’s a cool demo using lots of different overlays. Thanks, I’ll keep that in mind when I’m out looking for another controller. Though its seems to be not just for music production but for ANY touch application. It can be one big trackpad or as complicated as you like. Works with a finger, paint brush, passive stylus, finger nails or even a gloved hand. Advanced palm rejection makes it natural to use with a pen or stylus. Can Dev your own interface and program it. Draw custom control layouts on paper and secure them under the transparent Innovator's Overlay. Quickly iterate with the Innovator's Overlay before you 3D-print your custom design to make sure its just right. With Sensel's open-source API, the Innovator's Overlay provides an ideal medium for your creations.